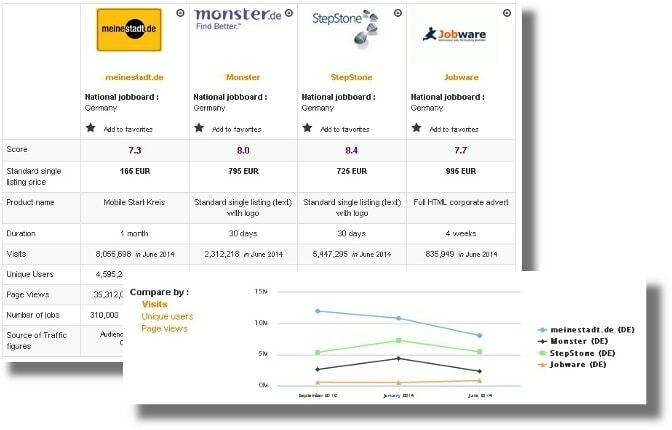 s1jobs is Scotland’s most popular recruitment platform for job seekers and employers alike. 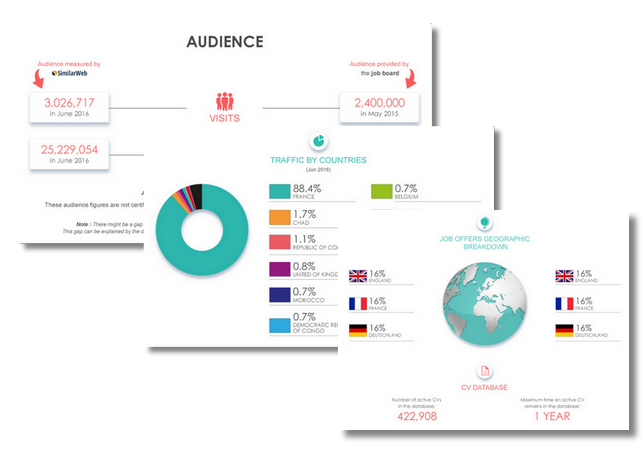 It attracts over 600,000 users every month and is used by more than 2,000 companies, including Scotland’s top 5 Plcs. It's also number 1 with recruiters and is used by thousands of companies including Scotland's biggest employers. Login here for FREE to unlock access to the traffic audience, content and pricing section for more information on s1jobs.